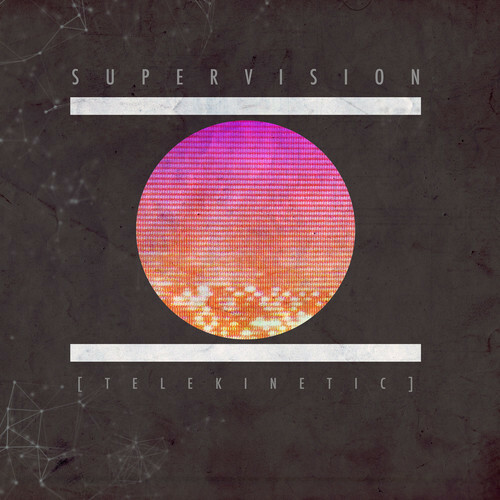 Supervision made a splash on the scene a few years back with his first release, a complete album entitled, “Telescopic“. The album was released through Pretty Lights Music for free, as are all PLM releases, which helped him gain recognition in an exponential fashion. Since being inducted into the PLM family, Supervision has been consistently touring, everything from solo gigs and small venues to being slotted at some of the biggest festivals stateside. Finally however, Supervision sat done and allowed the creative electro hip-hop juices start flowing through him again. Collecting vocal samples from crates across the country he finally had enough material to release a new EP, “Telekinetic.” The result is a blast for your ears, an absolute complete work that merges countless genres into one, free flowing body of tunes. Be sure to download the album via the PLM Website. Snowball To Invade Denver This Weekend!